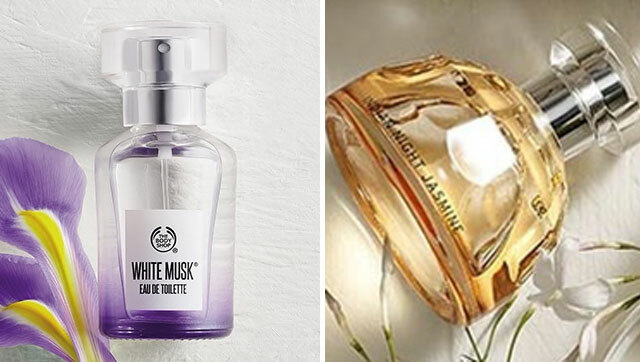 Choosing a fragrance for yourself - or someone else - can be tricky. Use our fragrance finder to find the perfect perfume – fresh, floral or floriental, discover a world of scents from The Body Shop. 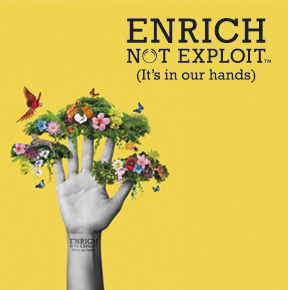 As part of our Enrich Not Exploit™ Commitment, we’ve used 100% non-destructive Headspace technology to replicate the scent of some flowers without threatening their future existence, so you can smell great and shop guilt-free. 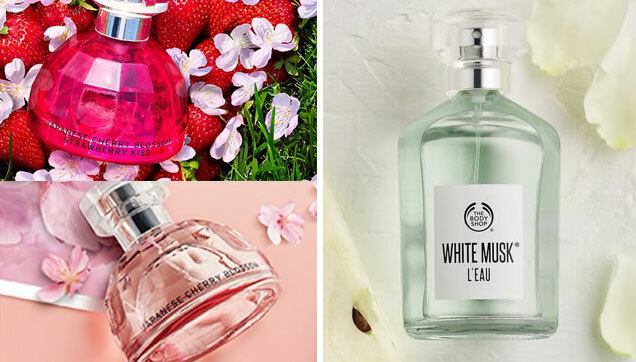 Ultra-feminine and instantly-recognisable, florals are the most versatile fragrance family and can range from delicate singular notes to bold bouquets with a more indulgent feel. Have a look below to find your light, youthful summer eau de toilette, or a fuller scent with sophisticated sensuality. 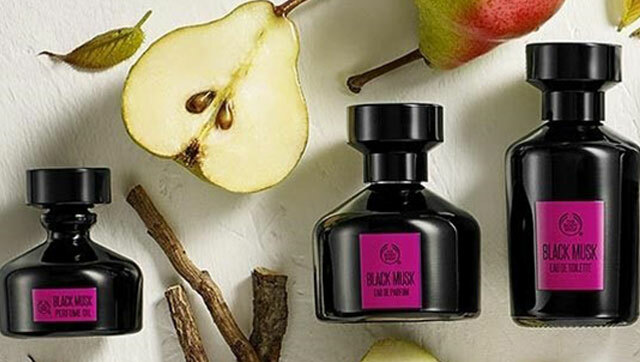 Warm, seductive blends of spices, musks, incenses and resins, scents within the Oriental fragrance family possess a long-lasting rich luxuriousness that lends itself to after-dark or dinner occasions. "Our sense of smell is our sensory gatekeeper and allows us to relive some of our most lucid memories and emotions – whether we want to or not!" ”Fragrance, when we find one we love is like making a new friend. It’s a wonderful experience because it’s an extension of who we are. A reflection of the wearer." An easy way to start seeking the perfect fragrance is to think about what you enjoy the odour of. Don’t think about perfumes yet, recall some enjoyable experiences like diving into the sea, walking in a forest. What about fruits you like to eat? Does the smell of fresh flowers fill you with joy? What colours do you surround yourself with? What about textures? All of this information helps us to build your scent personality."